“Smart” is a word that has been applied to many different aspects of life – phones, watches, cars and homes. 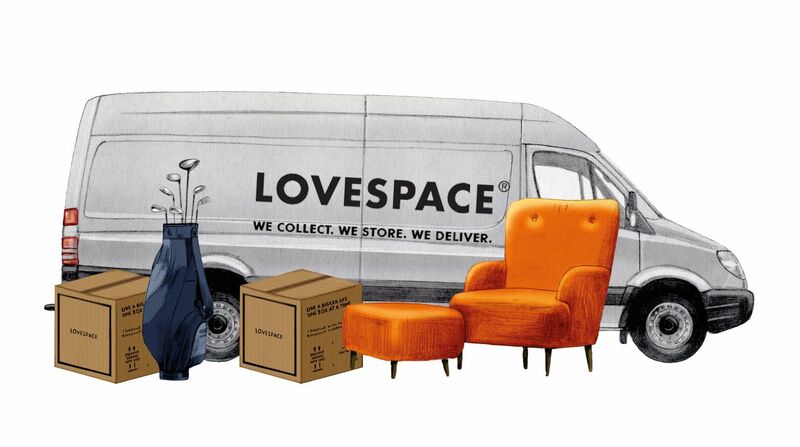 At LOVESPACE, we like to think that what we’re doing is helping our customers live better lives by having an easier way of storing and managing the things at their homes that matter to them. And what could possibly matter more than your home? The place you share with your loved ones, where you create beautiful memories. Looking after your home and making the most of it is often a challenge, whether it is having enough space, having entertainment for all family, making it safe or making it a comfortable and homely place to live. If it is space you need, we got you covered! But we’ve recently come across nCube, which can help you with everything else. Their cubes (Cubes is their unique term for automation: making devices do things just the way you want to) let you connect all aspects of your home to your mobile phone, creating the smart home. 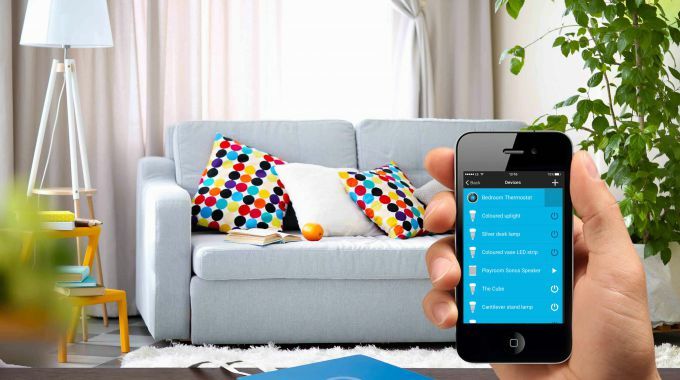 You can easily manage your energy consumption, connect your home’s security system or your sound systems. 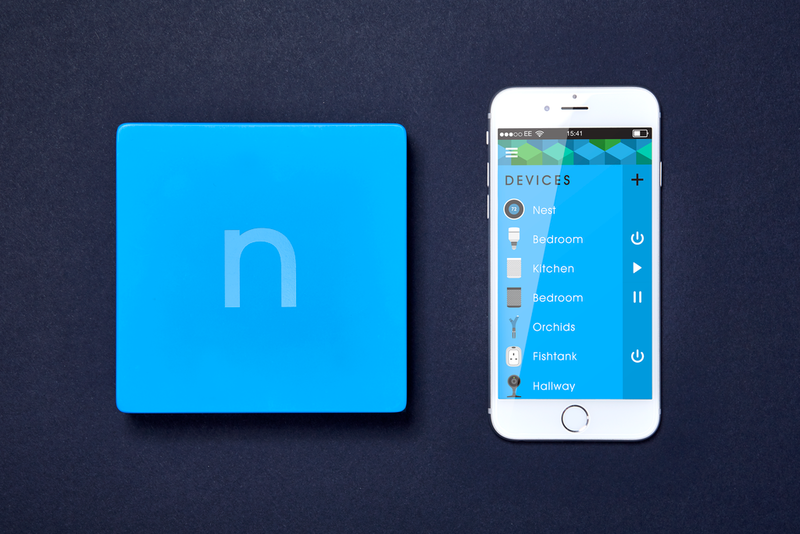 Richard, an nCube customer from East London shares his stories on nCube, read it here to find out how you could use cubes (automation) to connect your home, making it easy for you to set up your own smart home. 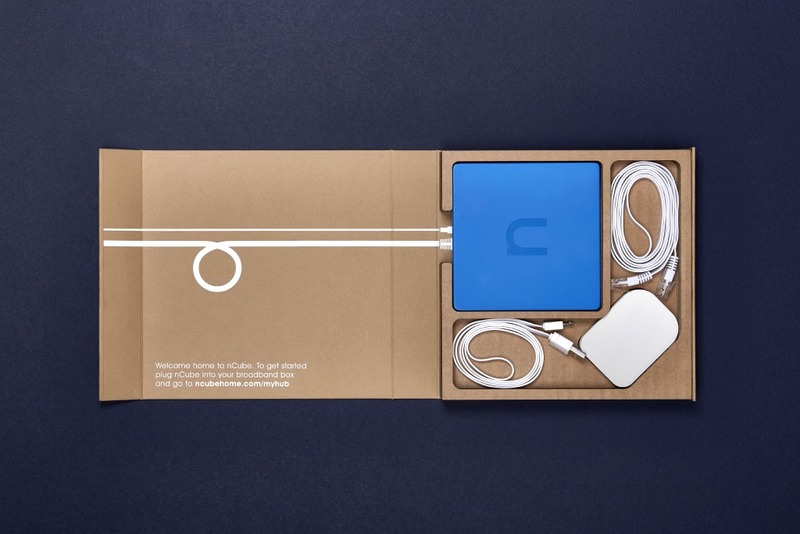 Want an nCube for your home? As a LOVESPACE reader, you’ll get a discount when you sign up through us here.